Dyersburg's Business Incubator is Coming Soon. If you know me well you know how passionate I am about helping small businesses. For 13 years now I've been helping small business clients with computer services, web development and digital marketing. I am usually one of the first people that clients talk to when they are starting up or getting ready to expand. What ends up happening is that I do a lot of consulting on many aspects of a client's business and we get to be a part of a very exciting time in the life of a small business. For the past couple of years we have been hearing, from our CableOne Business Rep Clinton Black, that Gigabit internet speeds were coming to Dyersburg. Well we just got word today that Gigabit will launch in Dyersburg in 2016. The impact of this for Dyersburg and Dyer County is huge. For reference, Gigabit internet is actually 1,000 Mbps (Megabits Per Second.) Compare that to ATT DSL at 5 Mbps and you quickly see that Gigabit is 200 times faster than DSL. CableOne has already increased speeds to a hefty 200 Mbps - which is now available. They put out a website today that provides a little more info. 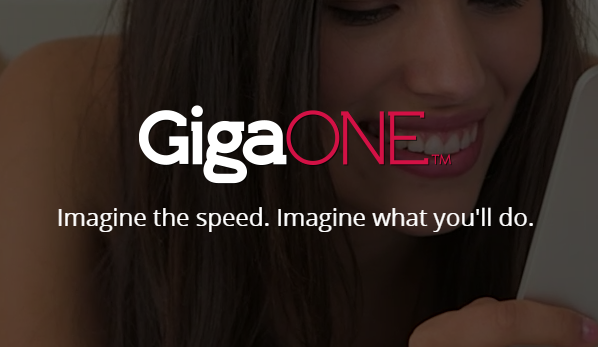 GigaOne.Com. 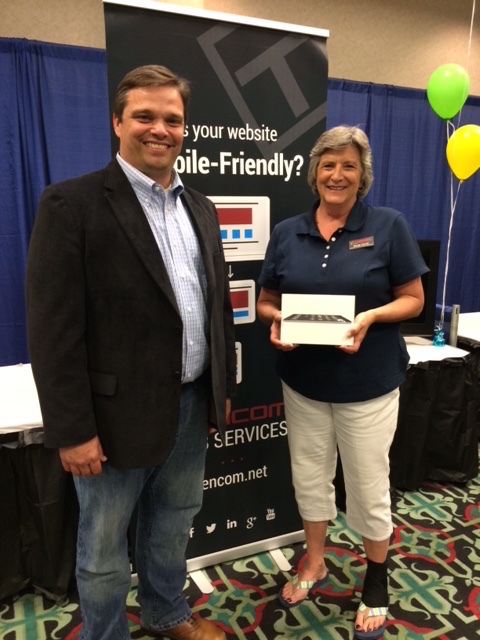 The Lannom Center in Dyersburg, TN was host to the 2015 Business Expo on Thursday, May 14th. The event is an annual event organized by the Dyersburg / Dyer County Chamber of Commerce and draws businesses from the Northwest Tennessee region and beyond. According to Hannah Caylor, Membership Director for The Chamber, there were 60 vendors at this year's event with many businesses left on a waiting list to exhibit. The event was also very well attended by the general public and business owners throughout the region. On April 5th, 2002 a domain name was born and we called it Tencom.Net. As with most tech companies the domain name is usually the one thing your can hang your hat on as the beginning of the company. And so it was born. 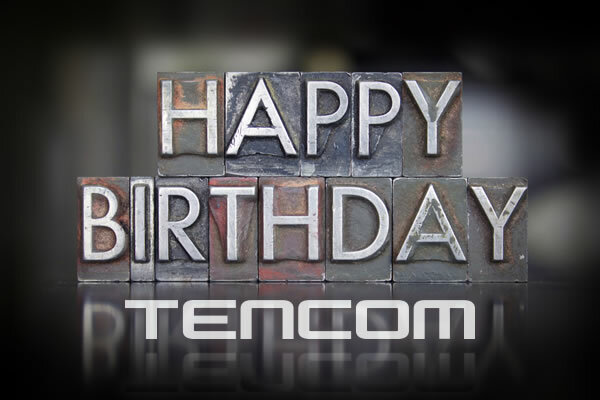 Now 13 years old, Tencom.Net is a teenager and we couldn't be prouder of it. It's had a lot of growing pains, struggles with its identity and self confidence and even had a few awkward years - we're still trying to forget the cell phone venture but that's another story. 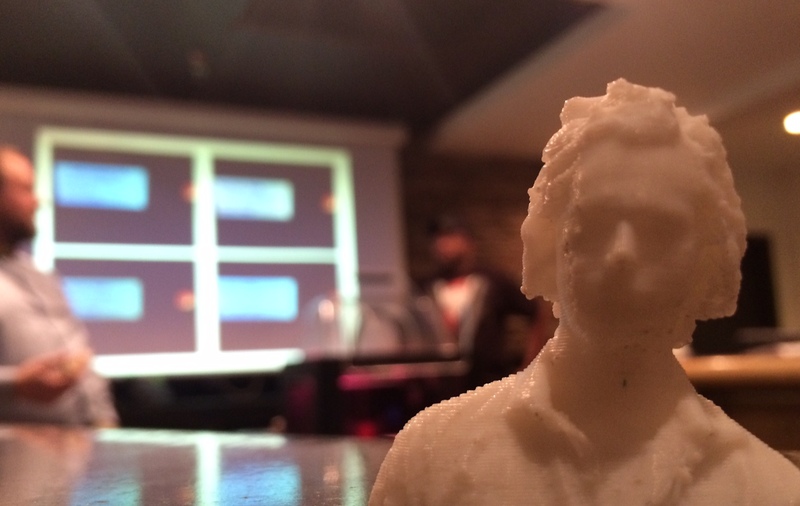 We recently spent a couple of evenings at TheCo, which is a reletively new coworking/makerspace in Jackson, TN, learning the basics of 3D printing. Austin Thompson and Kevin Adelsberger, Co:Members of TheCo as they say, guided us through the basics of operating the MakerBot 3D printer and gave us a tour of Thingiverse, which is an online collection of anything you could imagine to print.